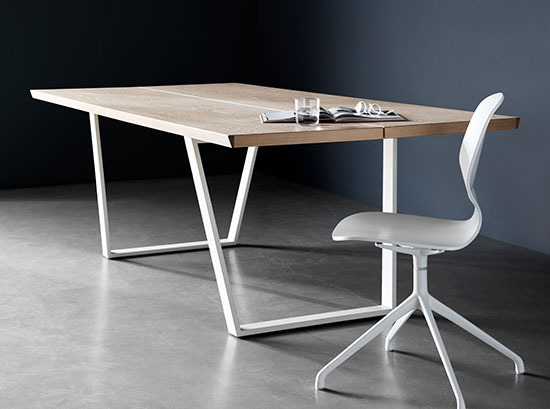 Explore a wide range of modern dining chairs at Beyond Furniture. 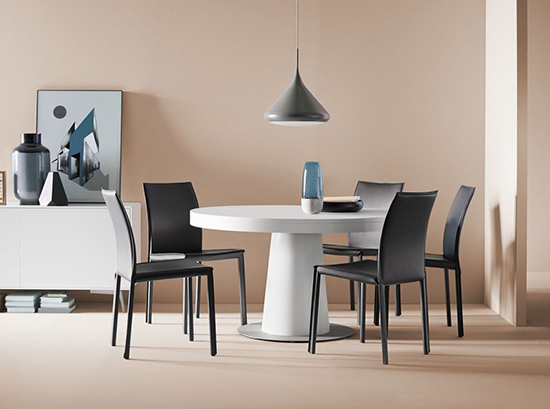 The modern dining chairs showcased are an imaginative blending of function and fashionable design. 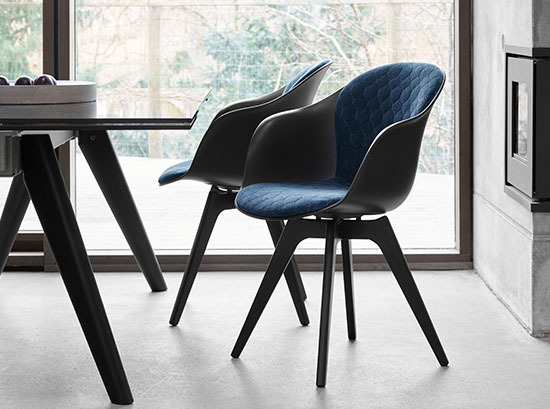 From comfortable leather and fabric upholstered chairs to state-of-the-art plywood dining chairs, you will be amazed by such a huge range. 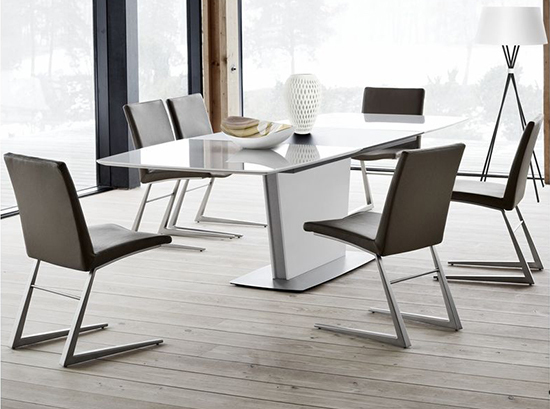 We also have a large contemporary dining room furniture collection that will definitely suit your requirements. 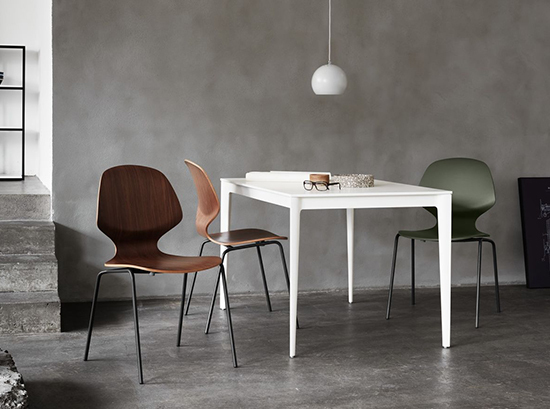 Depending on your needs, a dining chair has a multitude of purposes. 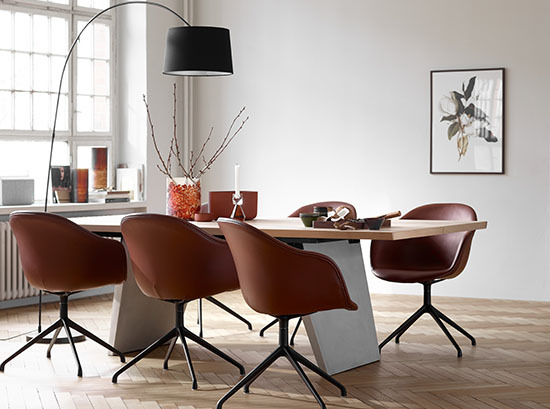 A leather dining chair is a good option, as they’re very comfortable, meaning your guests can enjoy the luxury of sitting and talking for hours without getting a sore back. 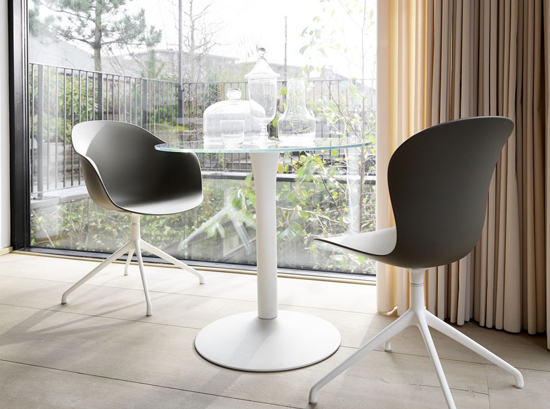 Fabric dining chairs offer similar comfort, though are less formal. 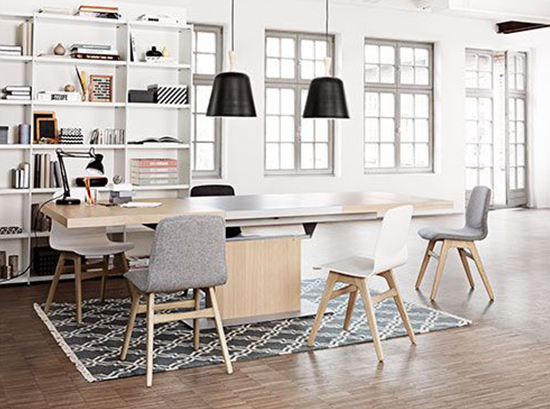 There are several options when choosing your favorite model. 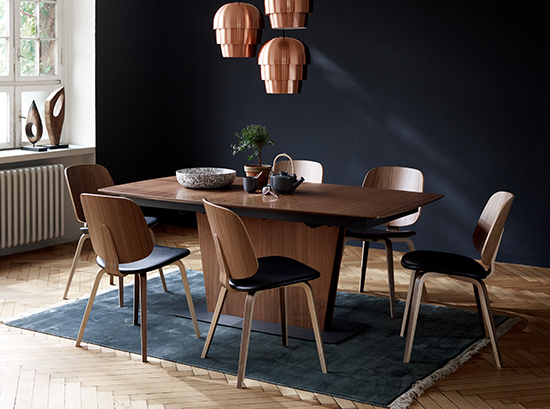 You can customise the dining chairs to fit perfectly into your current style, with a range of options including premium leathers and fabric, leg designs and finishes, as well as base modules. 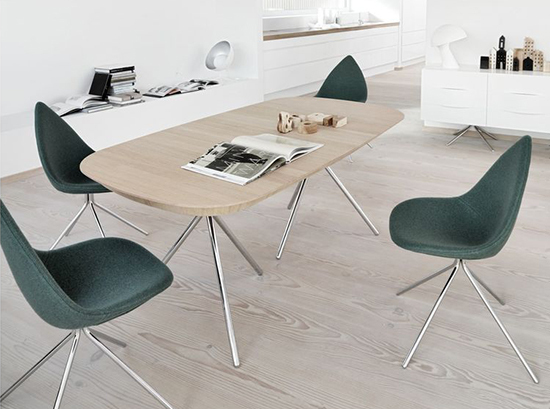 If you’re dining room is a part of a kitchen, your dining room chairs probably get a lot of action. 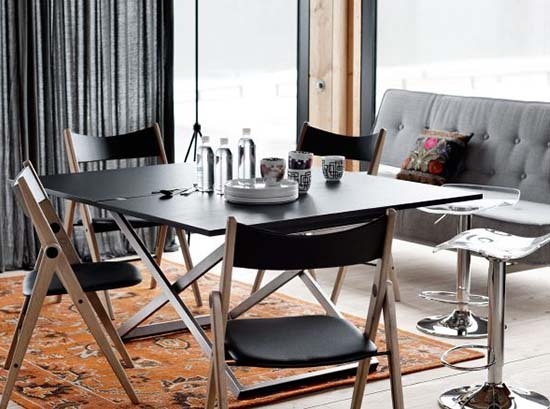 All the modern dining chairs that are showcased are highly durable meaning you can get many years of use out of your contemporary dining chair. 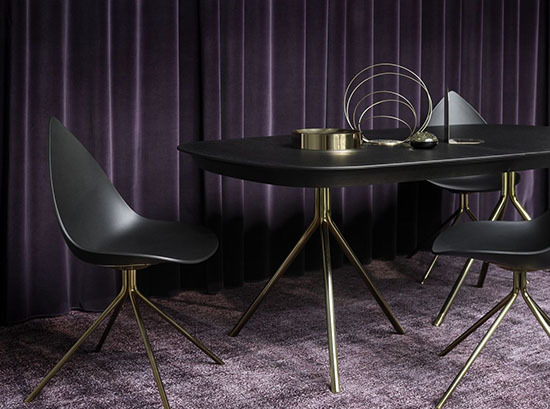 Our dining chairs can be purchased through our online store. 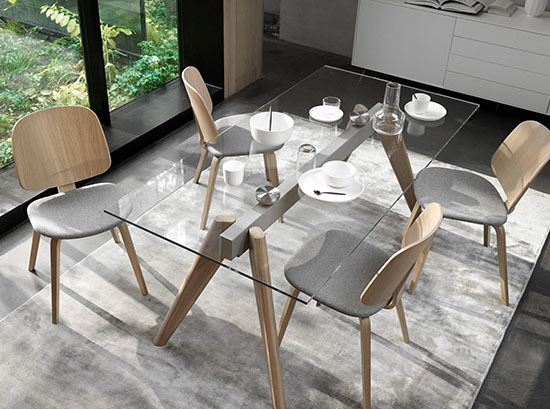 We would love for you to come and visit one of our furniture stores in Sydney, where our lovely staff would advise you individually and help you find the ideal dining chairs to coordinate perfectly with your dining table. 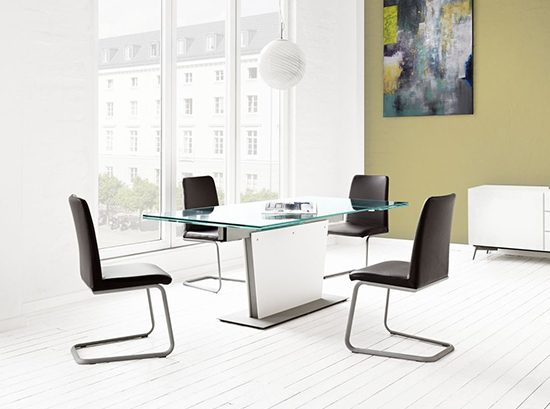 Our own professional team will deliver and assemble the dining chairs for you, hassle free. We ensure that all of our customers are kept satisfied. Delivery time is usually between 10 to 12 weeks.